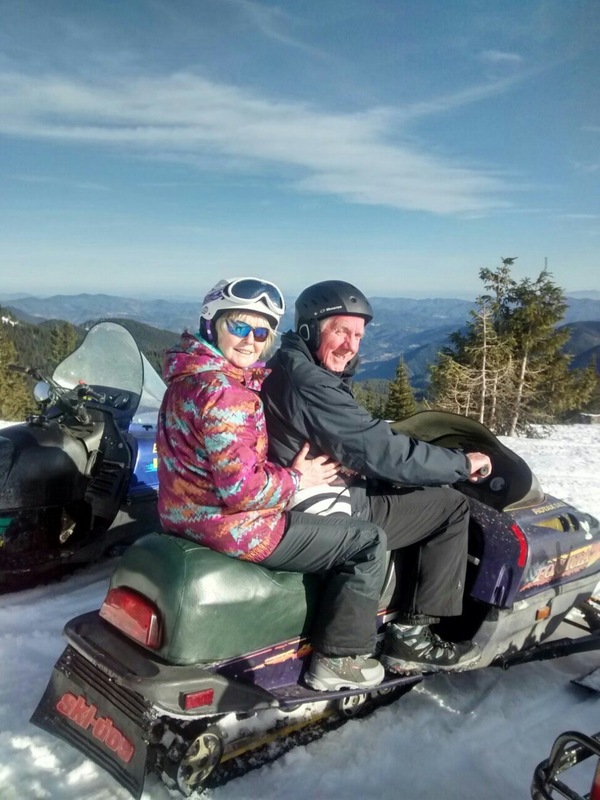 Head for the hills on your very own skidoo tour. 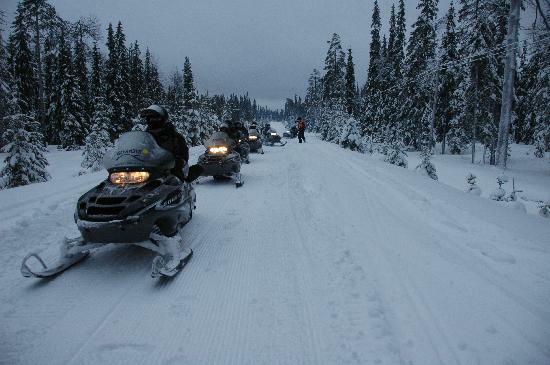 Either ride alone or share a skidoo with a friend and ride for 30 minutes to the highest peaks in the area. 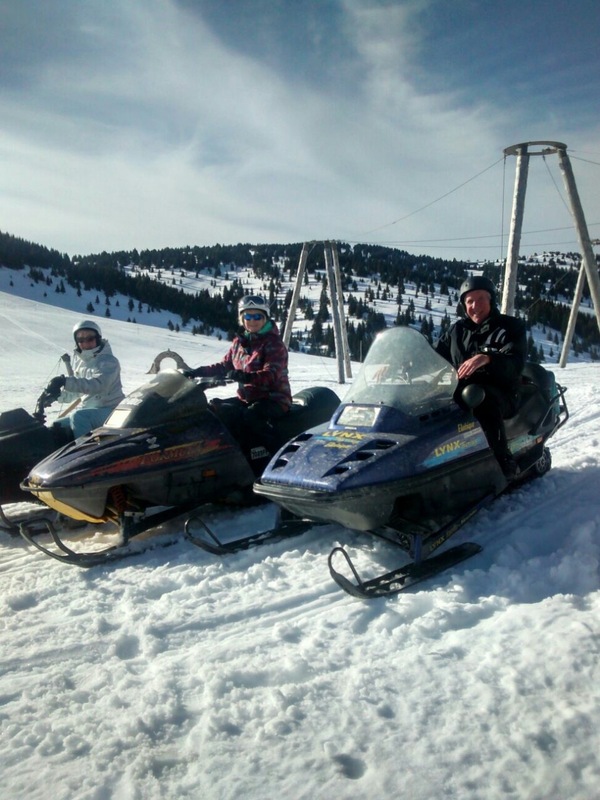 Price is 50 euros for a for a single rider and 65 euros to share a skidoo between two people. 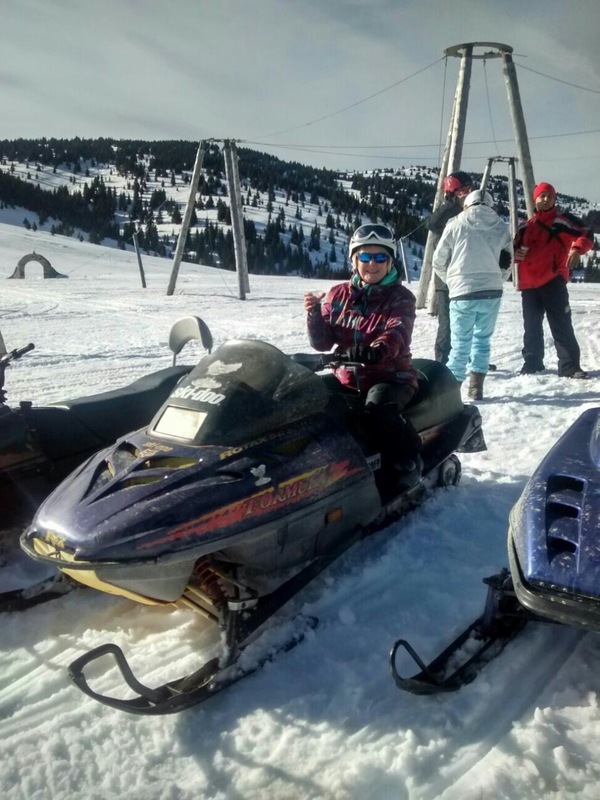 Skidoos can be driven by over 16s only. Younger persons should sit behind driver on on sledge. Price includes collection and return to your Pamporovo accommodation, all fuel, guide, instruction and hot drink at the summit. Guests should provide their own warm waterproof clothing (full ski wear is advisable) and helmet. If you wish to hire a helmet for this activity this should be booked at the same time as the trip. You should also ensure that your travel insurance will cover you for the activity.